Can tea lights be stored in the freezer for an extended time? The heat in the desert months is extreme. It starts getting hot in April/May and really doesn't get cool until around Halloween. Can they be kept safe from the heat in a freezer for that long? Freezing candles is recommended to reduce dripping. It will also reduce melting in hot areas like yours. There is no reason you can't keep your tea lights in the freezer. Go right ahead. 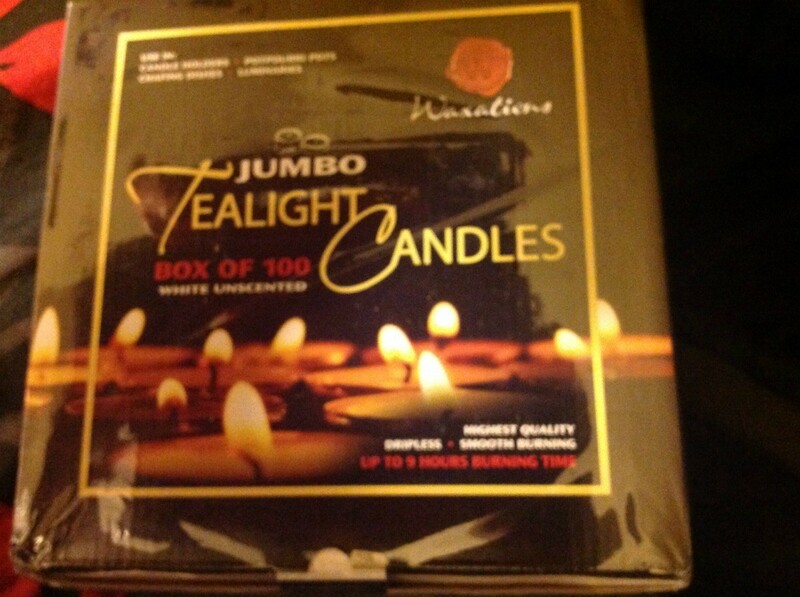 This applies to large candles, you might not worry if your tealights are cracked since they are in a container. Try one and see. I looked at the national candle assoc. and it said nothing about extended time in freezer. We all have probably read that freezing for a short time will cause them to burn longer, but all I could find about storage is to keep in cooler, dry place.